Wikipedia describes Sparkle as; to become lively or animated, to glitter to glisten…..
Finding my Sparkle and Shine is has gotten way easier for me as I age. On the flipside it was super hard for me to see my Shine in my younger years. Back then, I didn’t play well. Even with my kids. I don’t know why. I felt clunky and odd when called upon to play a rousing games of Dinosaur World or Teddy Bear Hospital when the were little. It’s a little easier now that they are older, but I still have to force myself to be interested in their Minecraft cities or FNAF games. In my own defense, my Sparkle and Shine is at it’s greatest when I am outside hanging out with Mom Nature or road tripping to a new town to do some exploring. Now as I turn “A Half Century Plus Two” Shining and finding that inner Sparkle doesn’t feel so forced. That’s one thing about being a parent; no matter age they are your kids will help you find your Sparkle. Their natural Sparkle is their ability to live in the moment and be “all in” during such a simple thing as pulling plastic eggs from trees and swing sets. To help them have fun is what makes me Sparkle. Life is hectic and busy and I am the first to admit that my Sparkle and Shine feels pretty dull some days. From struggling to successfully shift from work-mode to “mom mode” every night to fretting about things like money or my teen’s friend issues, I think it’s pretty normal to not Sparkle and Shine as brightly as we’d like to most days. But the good news is that every new day is a chance to try again. Another solution? Look for Pockets of Sparkle and Shine; those little moments that help me shine, or help make other people in my life SHINE. Maybe its holding the door for an elderly couple or the impromptu purchase of a soft, fleecy blankie for the fussy infant and tired mom in the store. 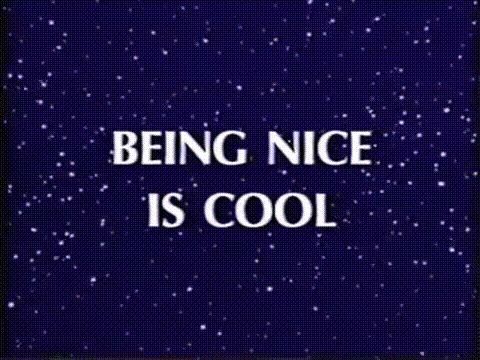 It only takes a second folks… and being nice is cool. And when I am doing things I love and enjoy, it will make those drudgery times easier to tolerate. It will not only make me happier, but it will help fine-tune my “play skills” and help me live-in-the-moment like a little kid during a game of Easter Egg Hunt.